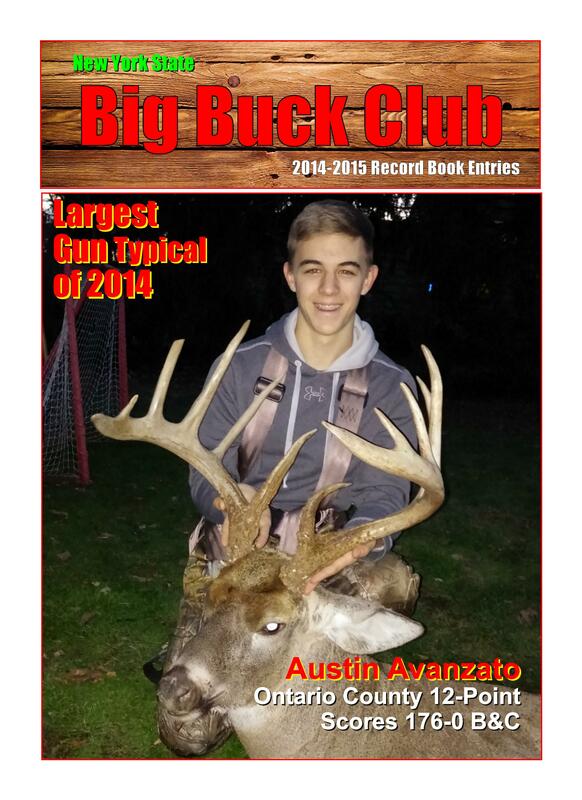 Page 2 of 2013 New York Record Whitetails that have been officially scored and entered into the NYS record book. 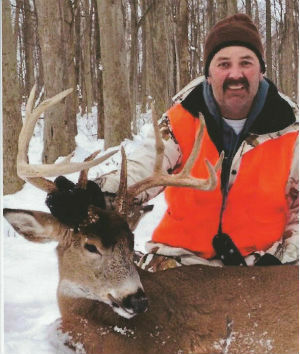 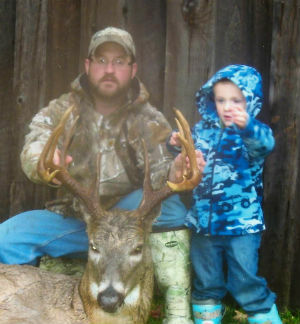 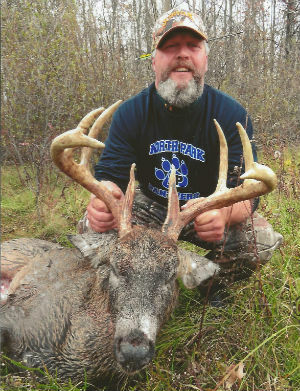 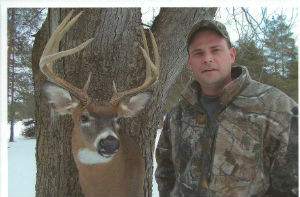 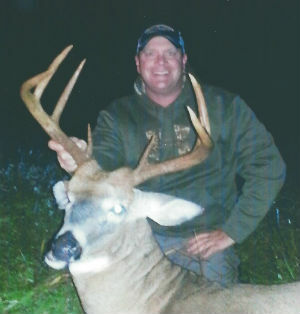 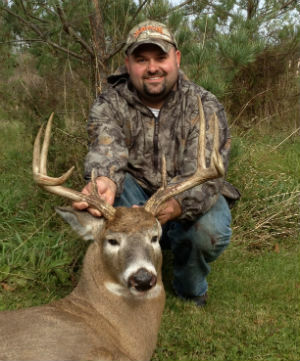 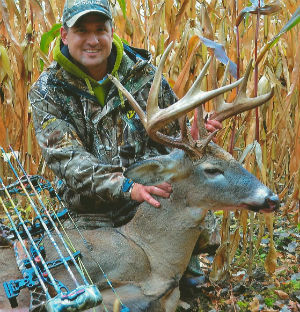 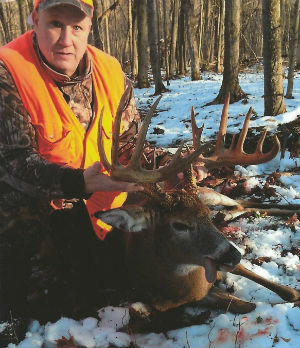 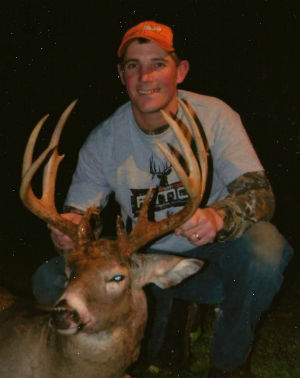 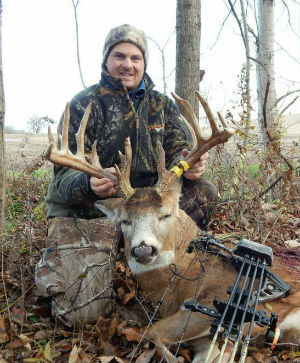 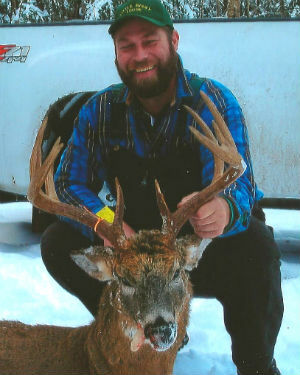 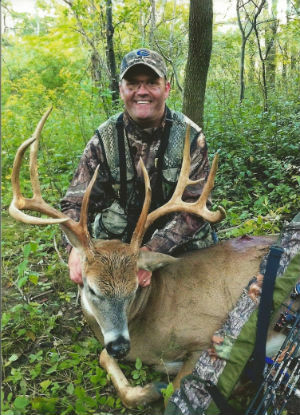 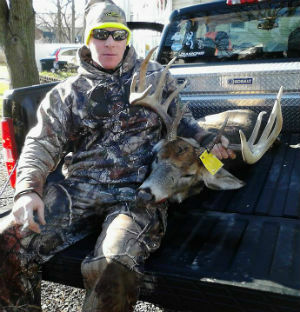 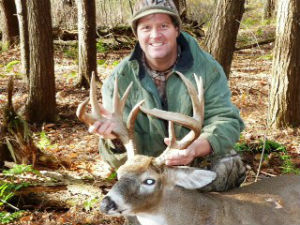 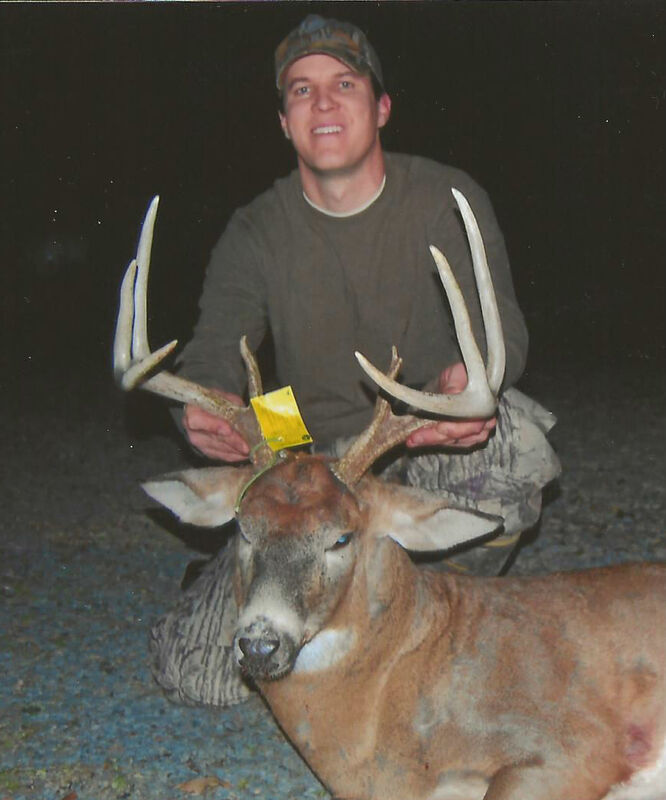 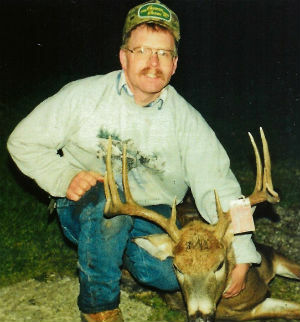 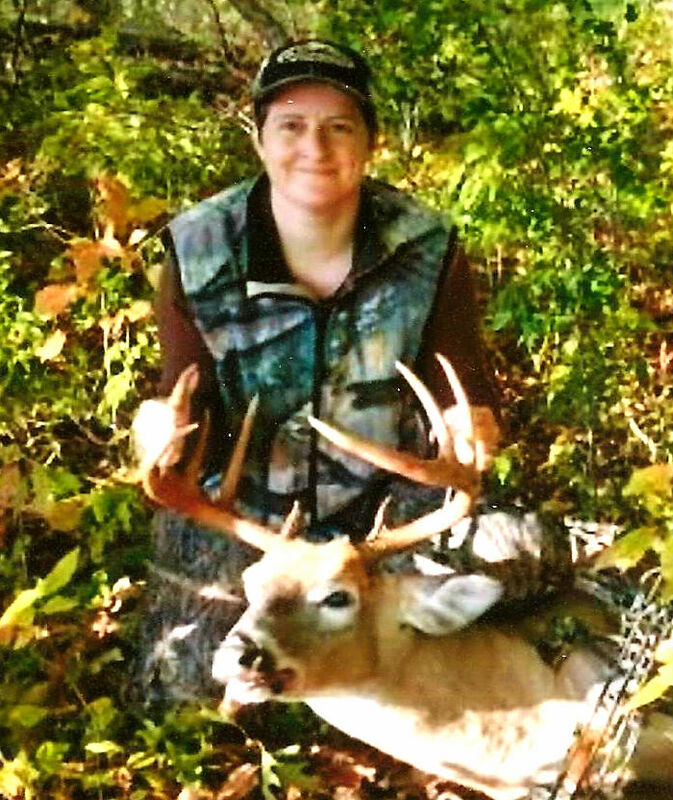 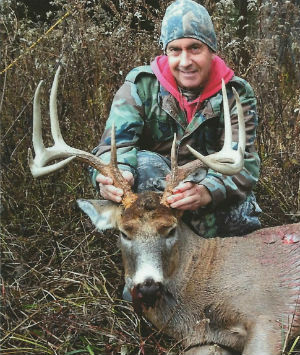 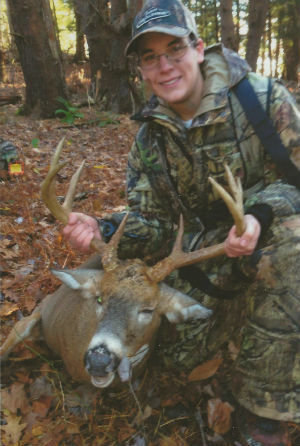 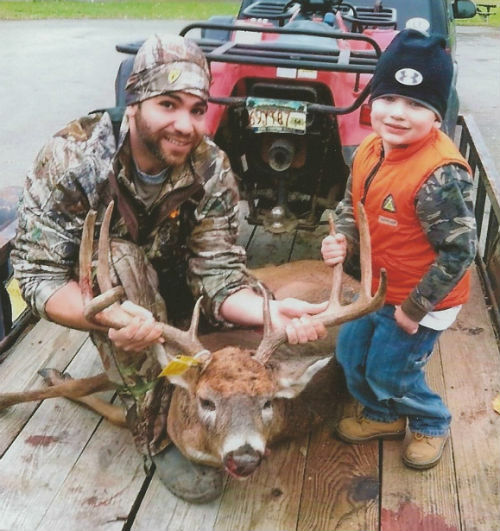 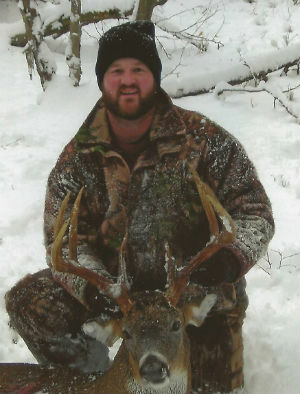 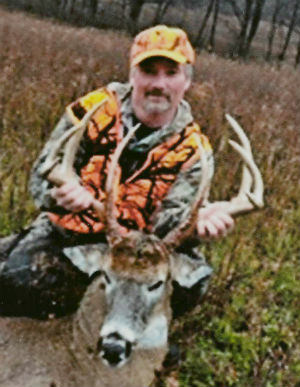 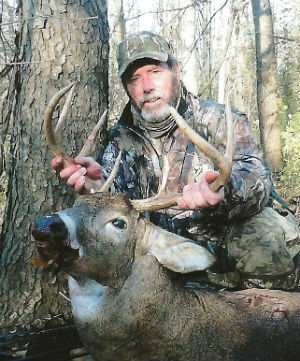 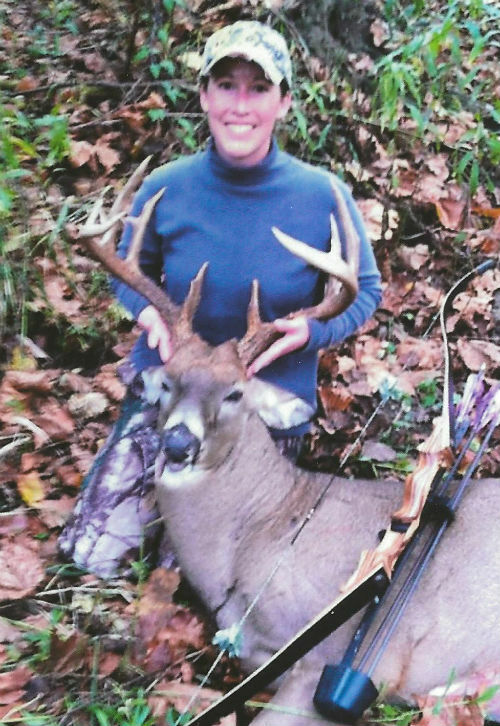 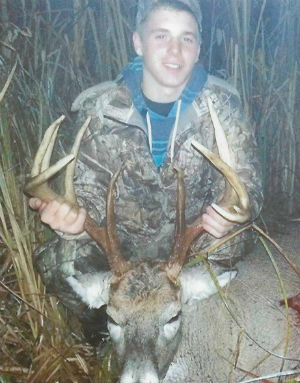 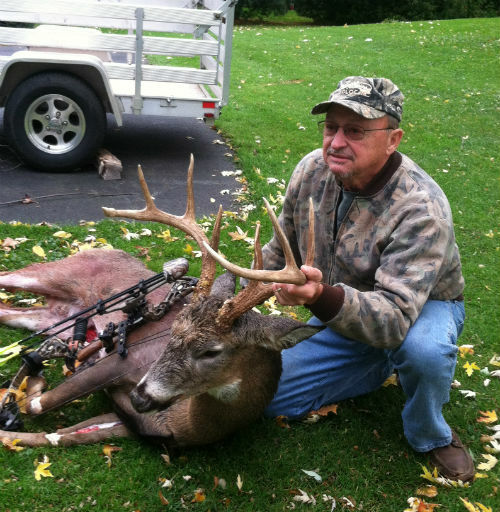 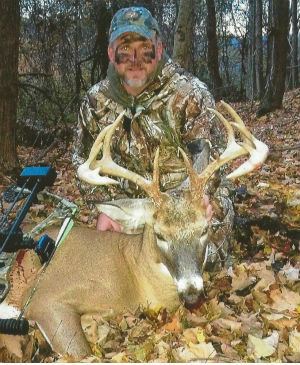 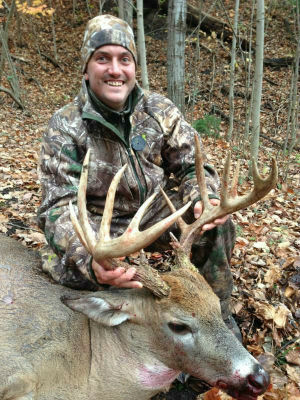 Note: Some bucks were taken during prior hunting seasons, but have recently been scored for entry into the recordbook for 2013. 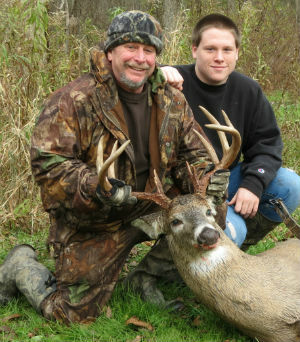 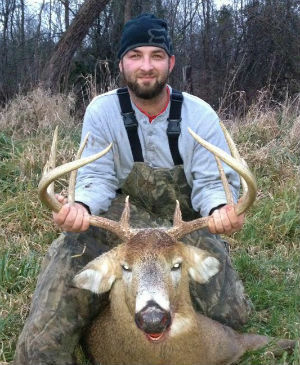 Others are bucks that didn't make the deadline for the 2012 season.